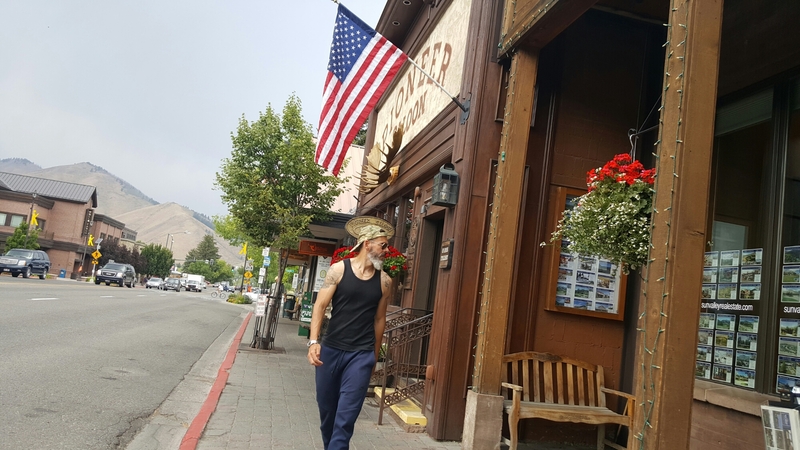 This entry was posted on Tuesday, August 23rd, 2016 at 17:47	and tagged with Boise, idaho, Ketchum, ontheroad, roadtrip, sunvalley, travel, Travels, us, USA, viaggi and posted in Live From The Field, vlog. You can follow any responses to this entry through the RSS 2.0 feed. I totally agree. The National Parks are beautiful! Truly one of America’s best ideas. It’s bene a long journey and I was beside you during these days because I also visited most of the places you’ve crossed. The only difference is that I made it in three steps, but it doesn’t count. Thanks for sharing your esperience.